This week I came across a few “feel good” stories about people being mindful of the mishaps and tragedies of other people. They were truly heart warming. I wonder how these events come about. Is it that someone just happens to be at the right place at the right time? Is it a sudden awakening of kindness? Is it accidental? Was there a divine plan in the works because someone had to learn one of life’s lessons? 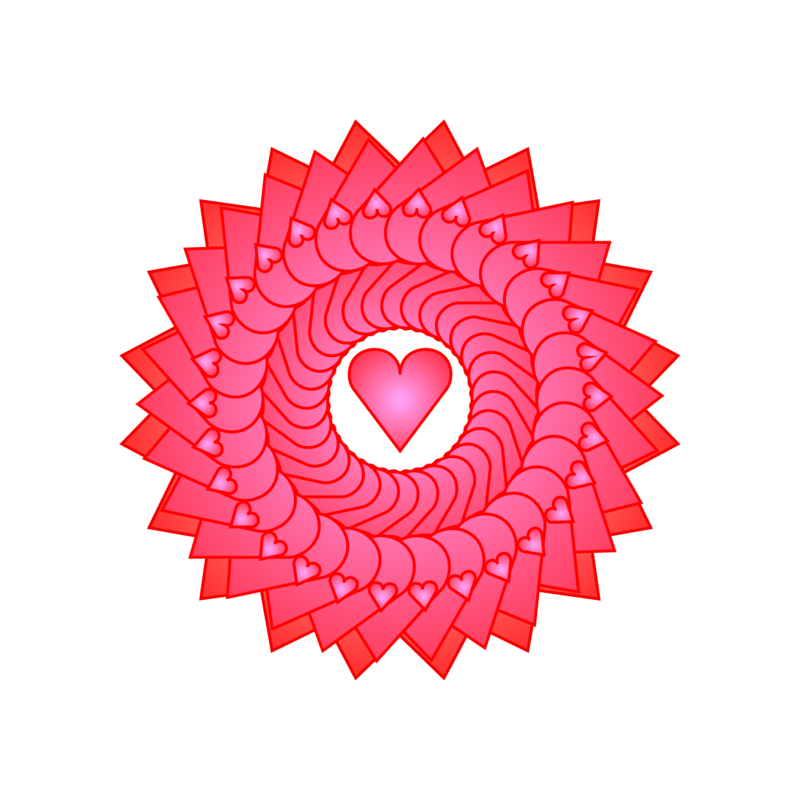 I believe that we can develop a mindful heart. I think it happens when you are surrounded by others that are constantly demonstrating how humans work because humans have feelings. I think a mindful heart is a lifelong experience. You show up and just pay attention to the needs of others. We see this a lot during disasters, and moments of human calamity. Growing up I watched my dad being mindful of the needs of others. I remember he would take me to neighborhoods that were run down and where deep poverty was present. He’d donate loaves of bread and other foods to soup kitchens. He never walked by someone who asked him for some change or not offer a smile. He never judged and never questioned. He told me once that it was important to watch people and look into their eyes because eyes always tell the truth about a person’s situation. When my dad passed I remember that many people came to the funeral service to pay their respects. Many of them I had never seen before. But every one of them had a story to tell about how my father had been kind to them. The stories made me proud. I believe my dad had a mindful heart. He cared about people. He hated to see anyone suffering. He was compassionate. I think we all need to look around and be more attentive to the needs of others. These days there seems to be so much bickering about this or that and we lose sight of the things that truly matter and that we need to help fix. It could be as simple as writing to elected official on a given issue. It could be that you become a little more passionate about giving and making your community a better place. Just think; our hearts all beat the same way. When we are born our hearts are beating and had been beating from the start and when we pass our hearts stop the same way. Listen to your heart beat while you can and know that it may connect to someone else who may need a friend or a helping hand. February commemorates love and friendship. I think this is a great time to start being a little more heart mindful. Previous Post How Mindfulness Can Lower Your Stress and Anxiety in 2017 — Psychology Benefits Society – This a great post I want to share.